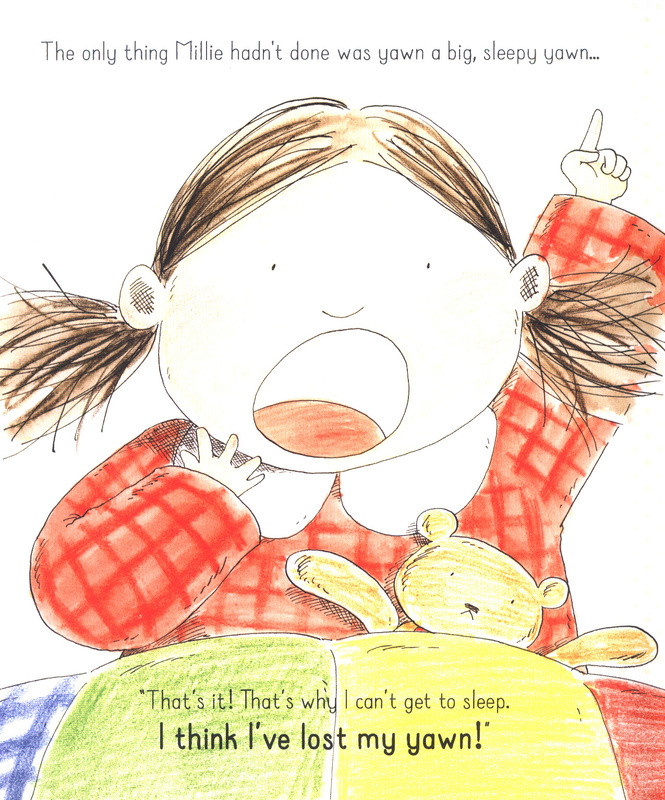 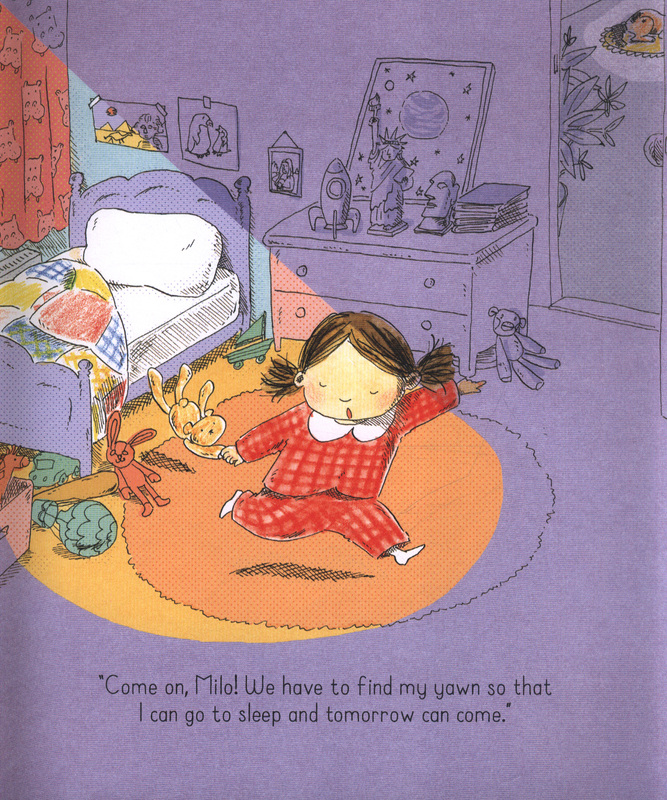 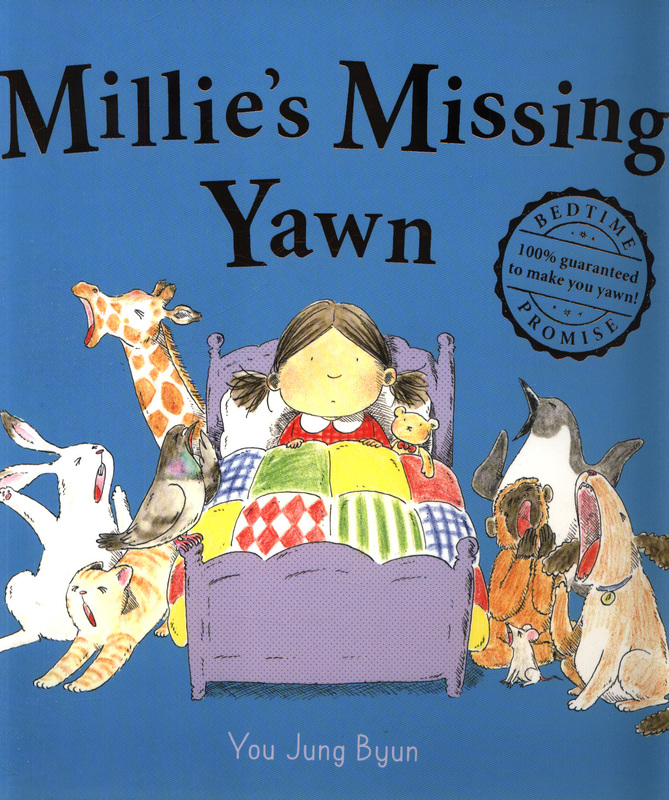 This book is 100% guaranteed to make your child yawn and get them feeling sleepy. 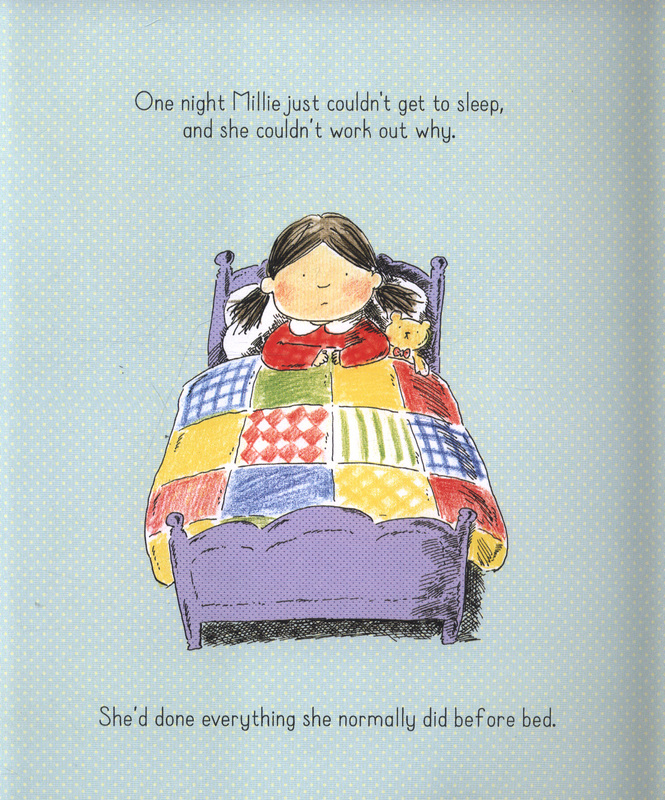 Sleep experts recommend it. 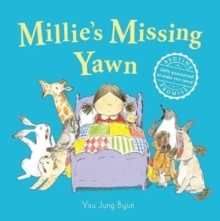 Millie has lost her yawn, and she can't get to sleep without it. 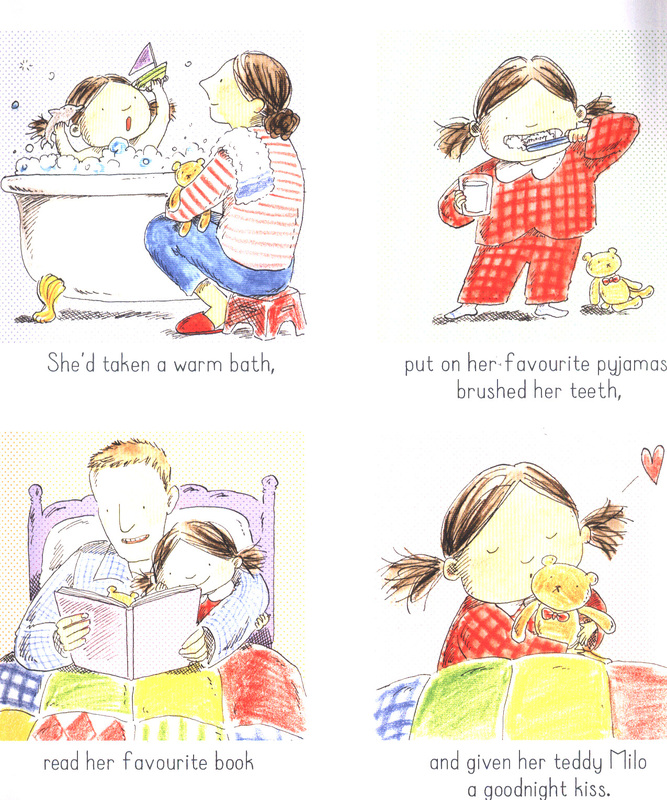 First of all she looks close to home - but her pet dog and cat can't help - then she goes a little further afield. 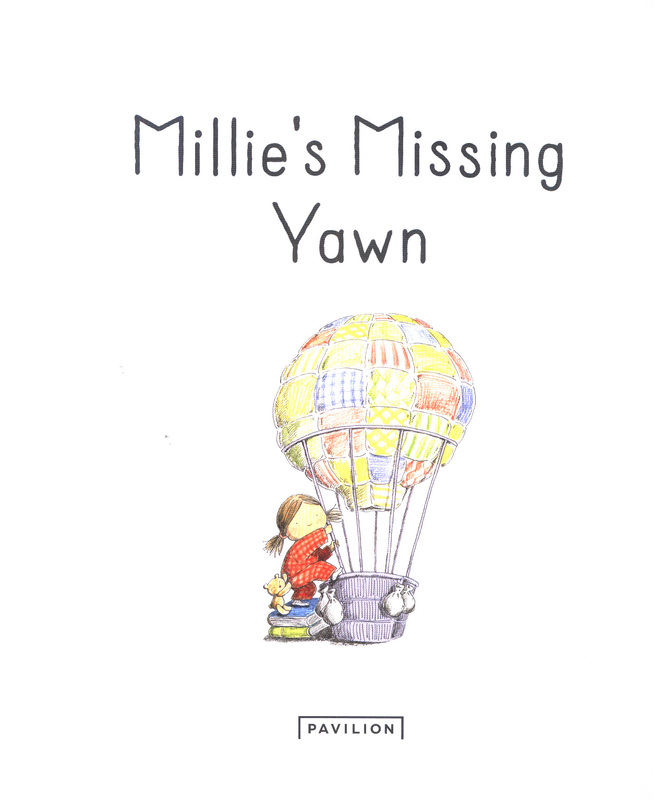 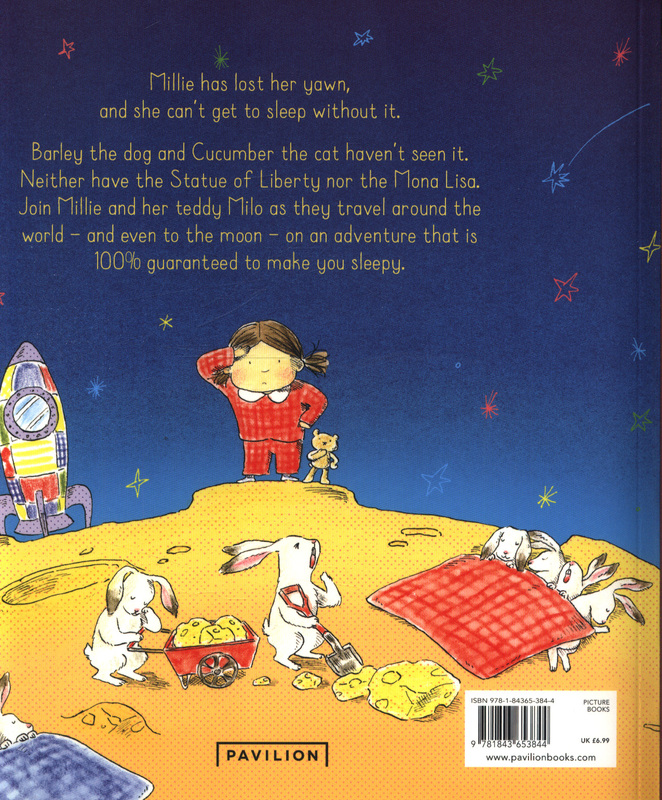 Eventually Millie has to head back home, but as she lies back in bed and remembers all the wonderful friends she has made, her yawn reappears and she can finally fall asleep.